“Dermal Fillers” as more commonly known, are substances designed to rejuvenate the face and restore a more “youthful” appearance. They “fill” the fine lines and wrinkles of common areas such as the “nasolabial” or “marionette” lines. Fillers can also add volume to parts of the face, like the “lip” area, the “jawline” and the “cheek” areas. I anesthetize the patient’s areas with a numbing cream first, this takes anywhere from ten to twenty minutes. Then, depending on the area I will be injecting, I choose different “depths” the injection will be going into the skin and into the soft tissue. WHAT TYPES OF FILLERS DO I USE THE MOST? Juvederm is a Hyaluronic acid type of filler. What this means is that the “hyaluronic acid” is a naturally occurring substance between the skin cells that binds moisture and provides fullness. So “hyaluronic acid” type of fillers will be with time, broken up naturally by our body. I use Juvederm to give lips a fuller appearance, to erase the fine lines just above the upper lip or the “smokers” lines, to erase the “marionette” lines, and also to get rid of any deep indentations in the face. Sculptra, is another filler I use as well. Sculptra is designed to go deeper and to add volume and improve shape of the jaw, cheeck area, and chin. All these three fillers I use are FDA approved, and Im in the process of acquiring Belotero, the newest filler in the market that has JUST been approved for use in the United States by the FDA. I also perform fat injections. Fat Injections use fat from one area of your body (that is usually undesired) to enhance another area, like your facial area. Fat injections are the most natural, near-permanent means of augmenting or enhancing your face. I usually take fat from the abdomen, thighs, hips or buttocks using liposuction techniques. It is then processed, and re-injected to enhance your facial area. I usually combine a Liposuction treatment with a Facial enhancement treatment, in this way I provide the patient with a complete Make-over! Patients end up with amazing results from this procedure! The results of the fat injections are generally permanent, even though some of the fat will naturally be reabsorbed by the own body, within the first year after the treatment was performed. This is why I usually over inject during the Fat Injections procedure, to give the patient a permanent look of youthful rejuvenation. It was a pleasure writing this for you, my readers! 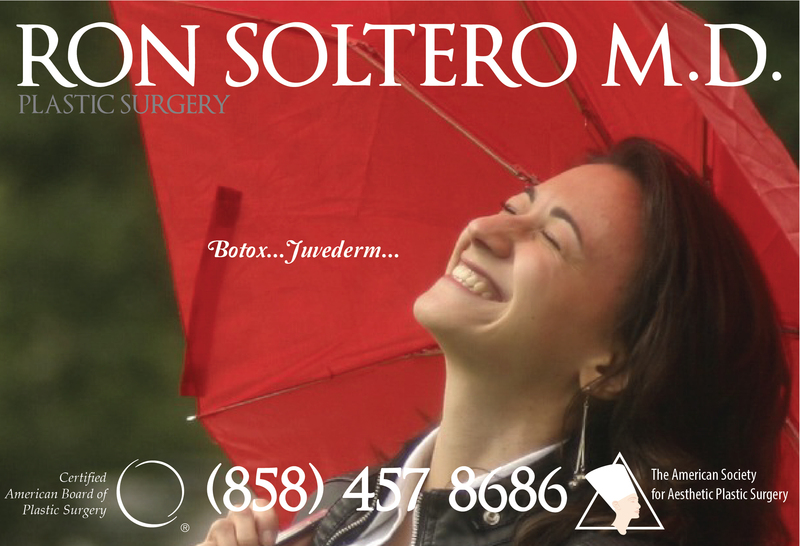 I will be injecting Botox this week for photos and video that will be updated in the Botox section!